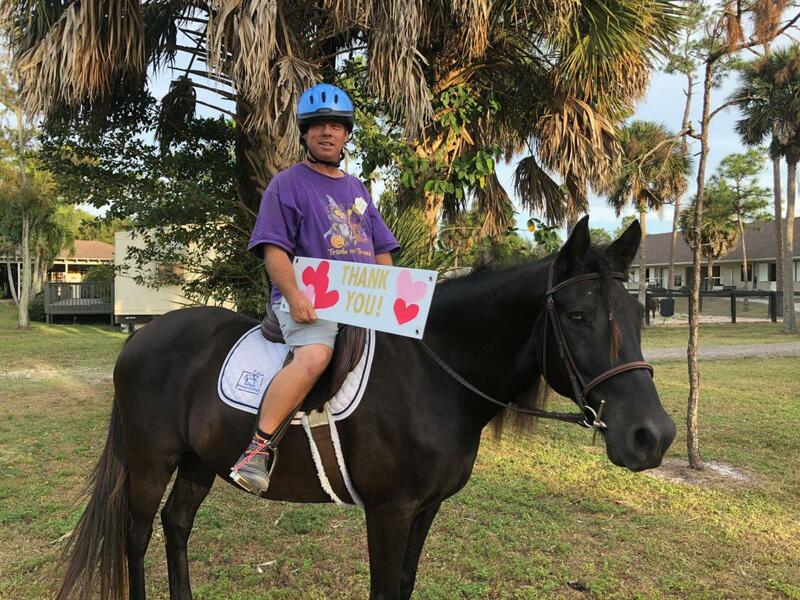 Vinceremos sends a special THANK YOU to Palm Beach Equine Clinic for their ability to take a tragedy and turn it into a miracle! Clark Kent was surrounded by super veterinarians: Dr. Weston Davis, Dr. Marilyn Connor, Dr. Andrea Gomez, Dr. Michael Myhre, Dr. Janet Greenfield and the vet techs for his after care. This treatment was no easy feat. The diligence provided by this team and our own Sam Pinder in the barn, made this miracle happen. Clark made his return to the arena today, thanks to their herculean efforts! Thank you, Dr. Scott Swerdlin, for giving your team the opportunity to give Clark a second chance! The Vinceremos horses are very fortunate to have such an amazing team to look after them! THANK YOU PBEC, WE ❤️ YOU!!! !